There is nothing more thrilling than fighting a monster tuna, marlin, or other large gamefish species. But, there is nothing worse than battling that fish with a gnarly blister! May we present to you the heavy duty “Sure Grip” END GAME Fishing Gloves. 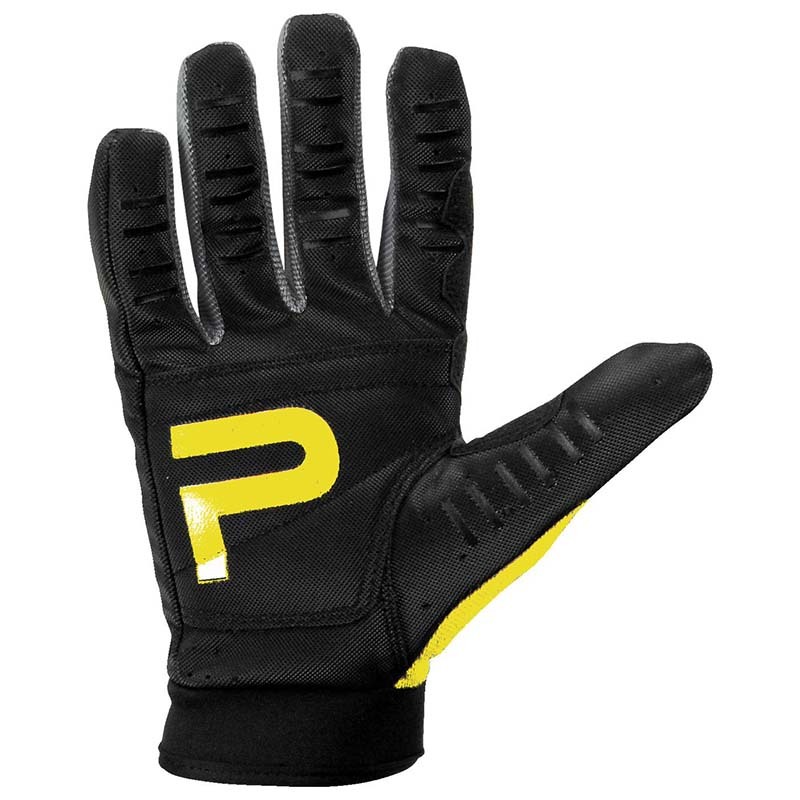 Ideal for fishing heavy mono, spectra, or wire leaders, these gloves are Kevlar reinforced – talk about a force field! 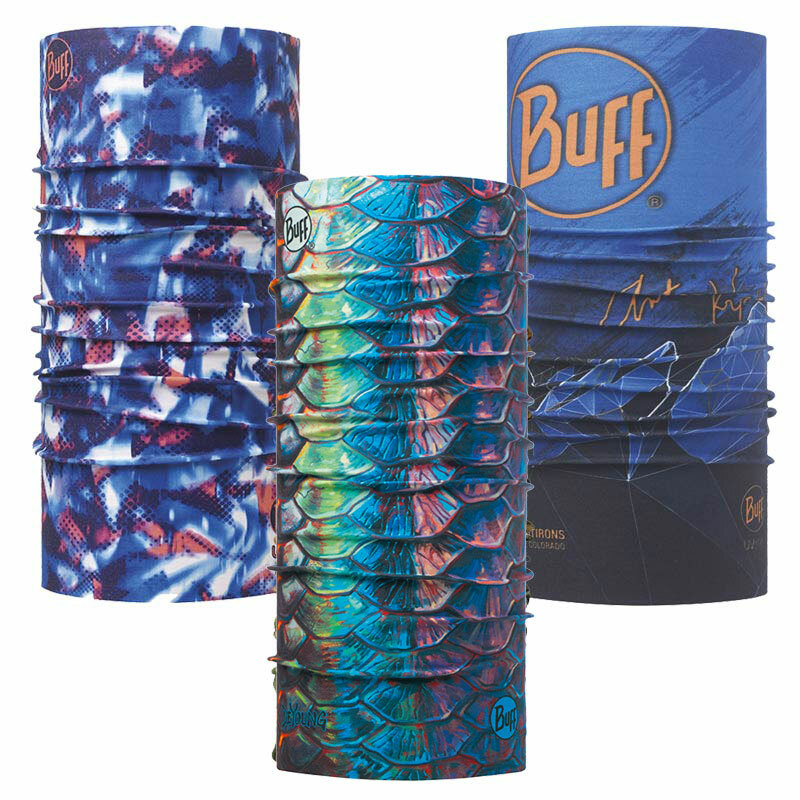 – and have closed fingertips for maximum protection. You’ll feel relieved know that our END GAME Fishing Gloves prevent line cuts, protect and eliminate blisters all together, and increase angler endurance. 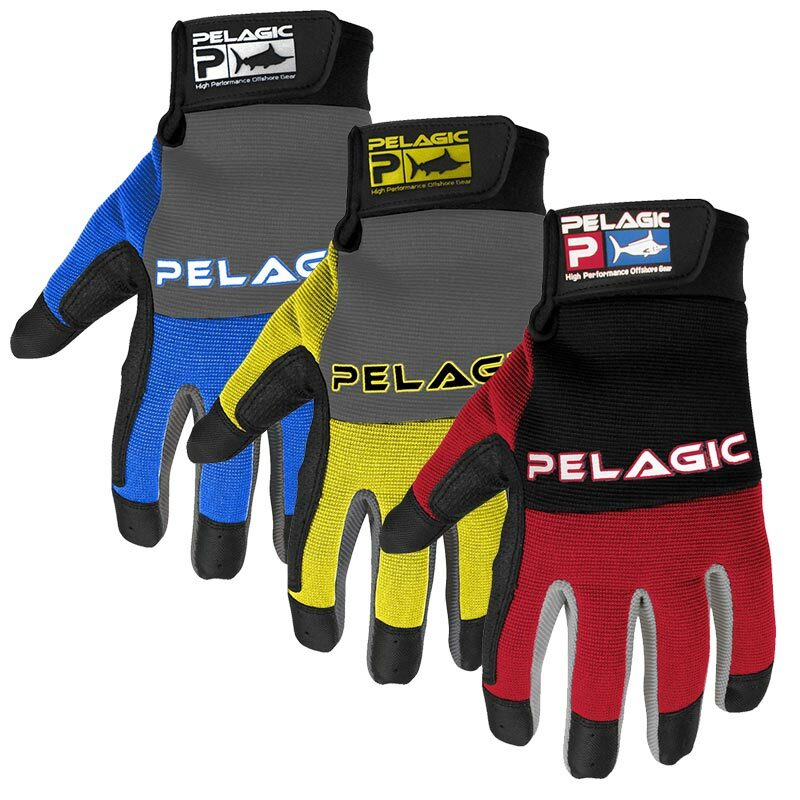 Whether you’re fish handling, gaffing, removing hooks from a toothy predator, bill grabbing, or even fish filleting, these gloves are the real deal! 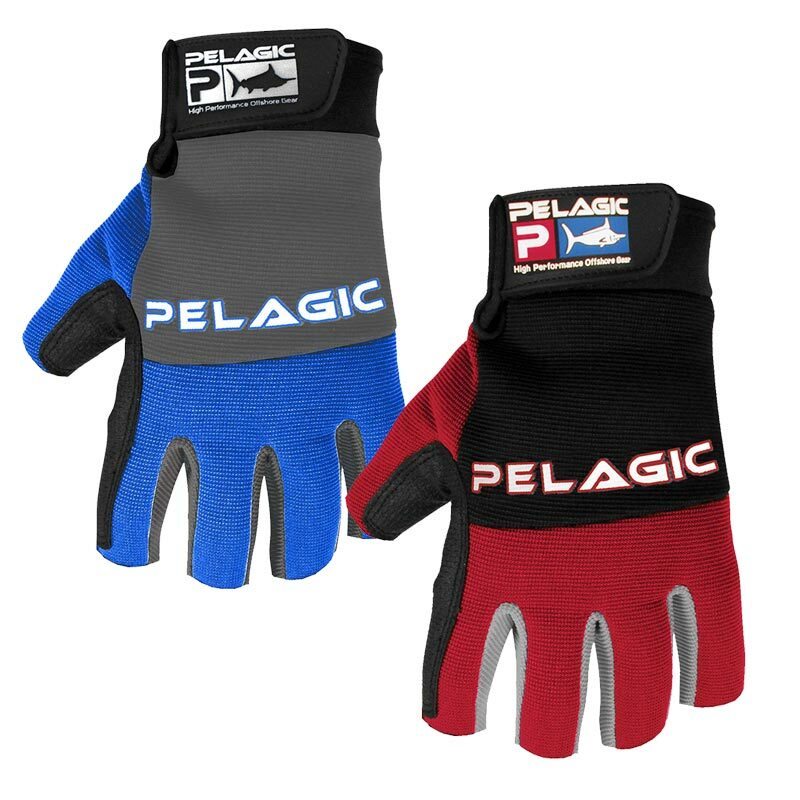 Velcro secured and stamped with the PELAGIC Deluxe Logo, you’ll finally be ready to catch that fish of a lifetime. Game over!